REISSUE! Texan band Okkervil River, despite a huge amount of critical acclaim, have never really managed to achieve the kind of success they seem to deserve. Maybe it's because they don't pander to any cool stereotypes, but what they do manage is to keep releasing great album after great album and forgetting the fact that the public seems mostly unaware of their actions. This latest record is their best yet, following the epic 'Black Sheep Boy' it should put smiles on the faces of musos everywhere. Coming from the same universe as Bright Eyes, Jim White and to a lesser extent Lou Reed (who is apparently a fan of the band) these are deeply American rock songs, draped in windy guitars and well-defined percussion and twisting dark poetry in between the deft instrumentation. The band has always been somewhat gloomy but these epic ballads seem just slightly more hard-hitting than they have ever managed before, peaking with the gorgeously baroque 'Plus Ones'. 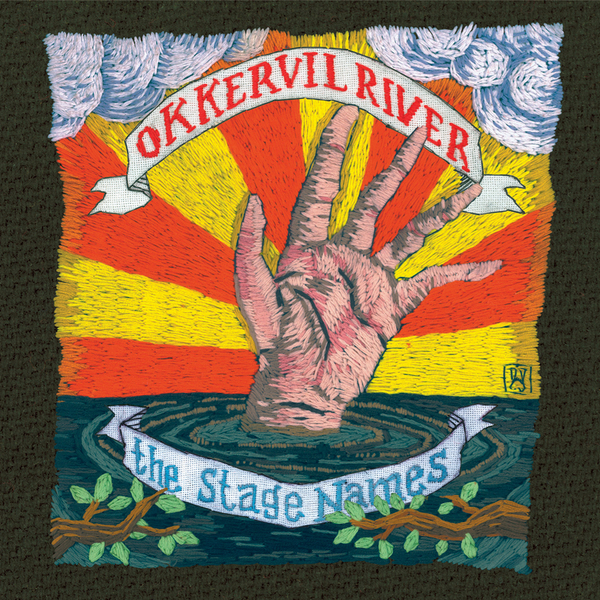 Fans of US indie music should check this instantly, it might not have the profile of some other acts right now, but Okkervil River are the dark horses of the scene and need far more credit than they been getting. Recommended.